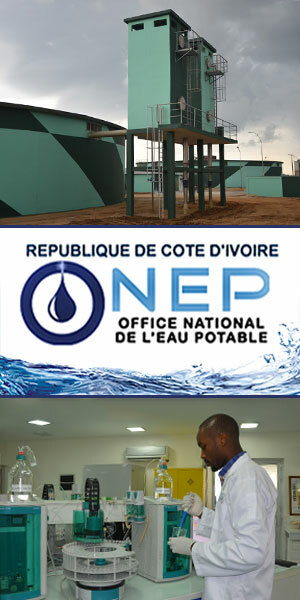 Total Côte d’Ivoire is the number 1 retailer of petroleum products and related services in Ivory Coast. Following the recent acquisition of offshore licenses, the company has also become the country’s leading exploration and production operator. • Exploration & Production: Total operates several deep and ultra-deep offshore licenses, including the CI-100 exploration license (45%, operator) located in the Tano Basin approximately 100 kilometers southeast of Abidjan, spanning nearly 2,000 square kilometers; as well as the ultra-deep offshore CI-514 exploration license (90%, operator) located in a water depth of 2,300 meters off the west coast of Ivory Coast. • Refining & Chemicals: Total is a 25% shareholder in Société Ivoirienne de Raffinage (SIR), which owns and operates the country’s sole refinery, located in Abidjan. The company also markets petrochemicals, which are sourced primarily from its South Korean joint venture, and sells polymers through third parties. 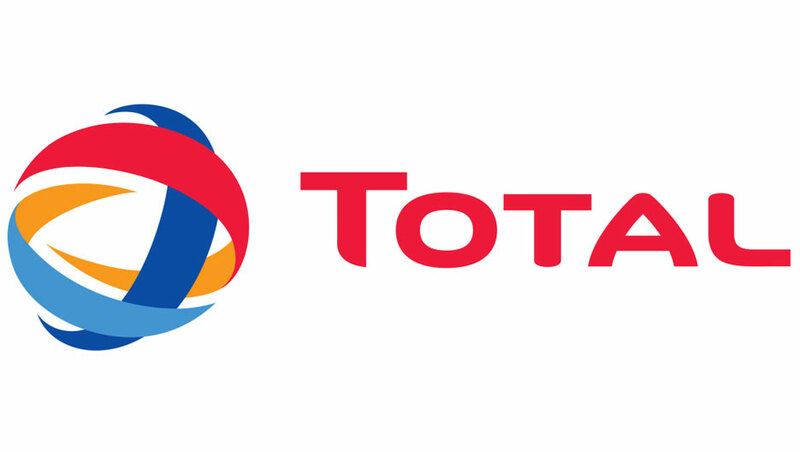 • Marketing & Services: Total has a network of nearly 170 service stations in Ivory Coast, which sell Total-branded fuel. Total also markets automotive and industrial lubricants, as well as general retail products. • Trading & Shipping: Total's office in Abidjan handles refined product trading.